Stop, in the name of the ... aww. 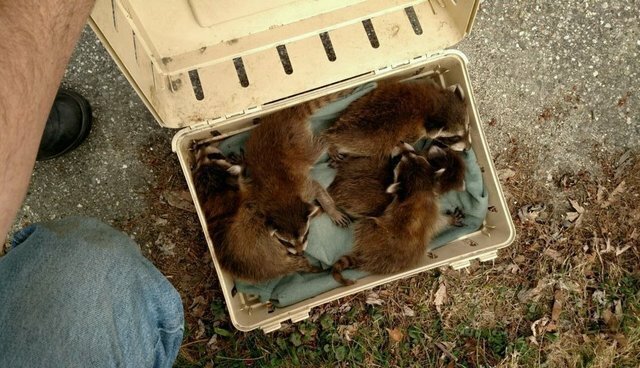 A squirmy litter of little raccoon orphans are now cozy and under expert care - all thanks to officers from Auburn, Maine, who clearly believe that their duty to protect and serve shouldn't only extend to people. "Corporal Kris Bouchard responded to a call on Caron Lane this morning where there was an issue with these 'little bandits,'" the Auburn (Maine) Police Department wrote on Facebook. "Five baby raccoons were in distress - mom was sick and had abandoned them in a tree; in fact two of them had already fallen out of the tree." Bouchard, along with another officer from animal control, enlisted the help of the local electric company to complete the rescue. 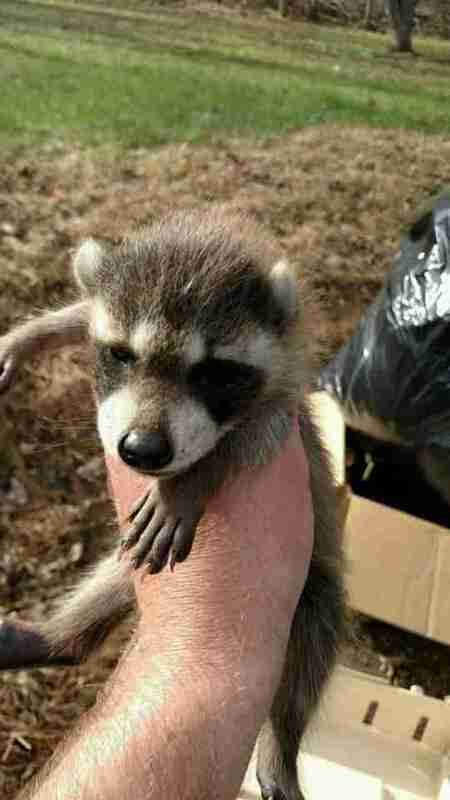 Using a lift, they were able to pluck the remaining raccoons from the tree and carry them to safety. The five baby raccoons are now being rehabilitated at a local wildlife facility, readying them for eventual release back into the wild. "Our posts to this page are very rarely considered 'completely adorable,' but we think this one definitely qualifies," the police department wrote. 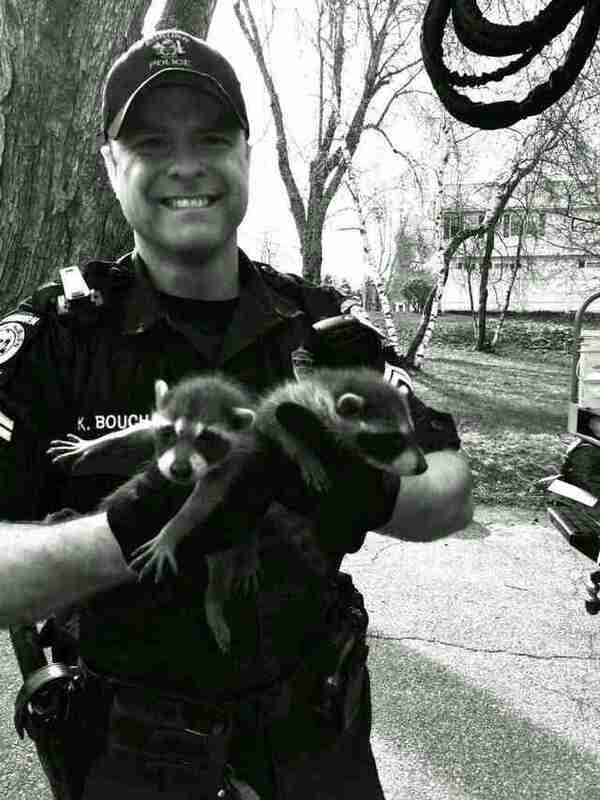 "Corporal Bouchard was happy to be able to help with these adorable little bundles of fur."